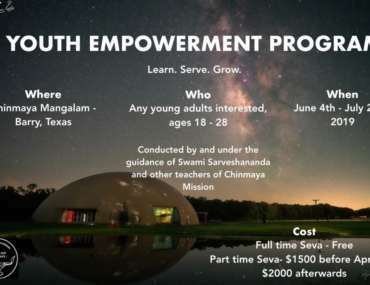 Chinmaya Mission Birmingham is an opportunity for children and adults to learn and grow together in the Greater Birmingham area in Alabama. By the Lord’s grace and guidance from Swami Siddhananda, the first session was held on January 26, 2008. 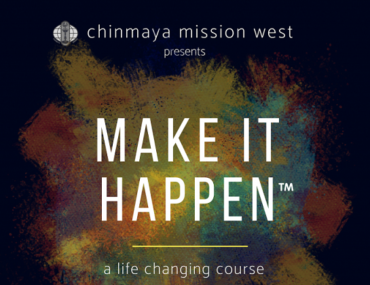 Since then, Chinmaya Bala Vihar and Chinmaya Study Group classes are being conducted regularly. The group has been fortunate to have additional satsangs and teacher training sessions with Acharya Vilasini Balakrishnan, Brahmacharini Bhamati Chaitanya, and Acharyas GV and Geetha Raghu. With steady growth, CM Birmingham officially came under the CMW umbrella in 2011. 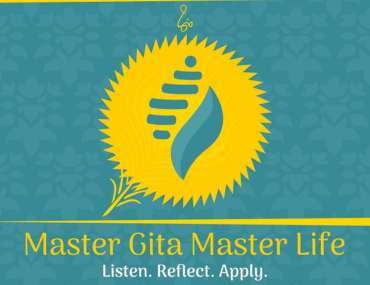 CM Birmingham currently offers five Study Group classes, one for adults, three Chinmaya Bala Vihar classes for ages 3 and up, and a CHYK class for young adults.